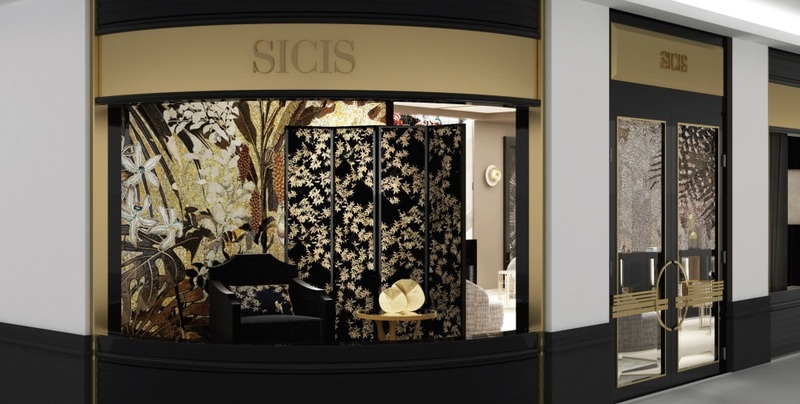 We’re proud to announce the upcoming opening in December 2017 of a new Sicis showroom in Shanghai and the location couldn’t be more glamorous. As a matter of fact, the showroom will be hosted in the grandeur of the Bellagio Hotel. The hotel is destined to become a landmark destination of this great city, suitable for major events, including movie awards and fashion shows, therefore an important crossroads for an international audience of the highest standards. The exhibition space has been designed following the new visionary concept pursued by the company, a true life-style, a sophisticated luxury, strongly linked to the best traditions of Italian design. Sicis strength lies in spaces considered as a whole, where every piece of furniture is studied in detail, the colors and every finishing touch are cleverly paired with the walls and and fabrics and tapestries are limited editions. The atmosphere we always try to create is a very warm and welcoming one, with the use of unique mosaics and innovative materials. 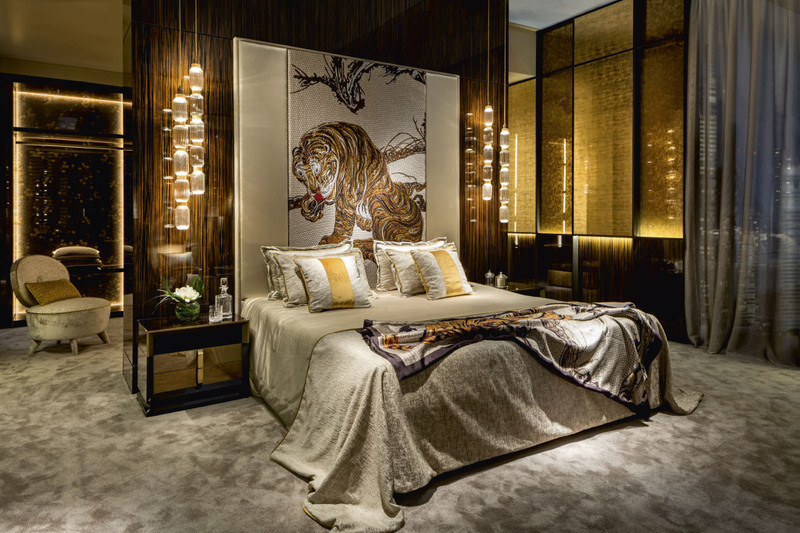 The opening of this unique ‘dwelling house’ further enhances the presence of Sicis in China in order to become a reference point for the Asian market, focusing both on the community of Architects and Designers and on the B2C market. 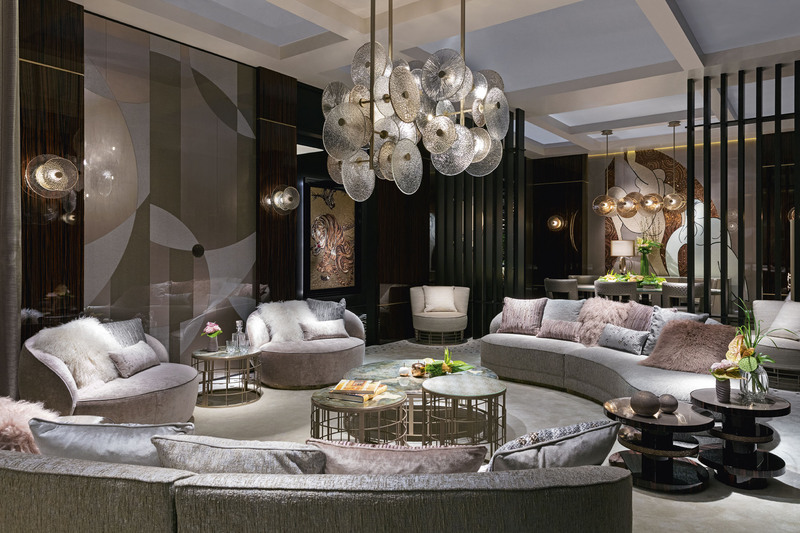 Our expansion program in China is even broader and includes the opening of a space dedicated to fabrics, furniture and surface materials in the largest Chinese showroom for indoor decorations: Euroart Maison . Other showrooms have also been inaugurated in Tianjin, Kunming and Shenzhen, and other openings in other Far Eastern cities are in progress. It looks like we’re going to have our hands full in the following months, so keep following us to be updated. In the meantime, visit our website to learn the details of the project.